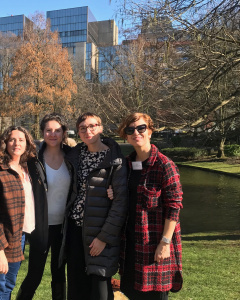 From February 27-28 two of the researchers selected in the “Open Doors Programme” of S4D4C travelled to Brussels to continue their training in science diplomacy. On the first day, they participated in the final conference of EL-CSID. The event presented the conclusions and recommendations after four years of work. EL-CSID was running from March 2016 until February 2019 and aimed at analysing the relevance of cultural, science and innovation diplomacy for EU external relations. 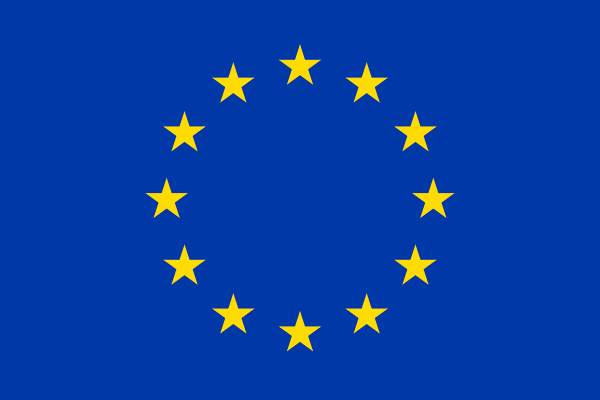 Moreover, EL-CSID is part of the joint group of science diplomacy projects funded by the EU. Here you can find the final report. On the second day, they visited the Spanish Office of Science and Technology (SOST) which includes more than 22 Spanish scientific and academic institutions like CSIC, CDTI and universities. They were hosted by the ambassador of Spain to the Kingdom of Belgium, Ms. Beatriz Larrotcha. For the two researchers, the Office for Cultural and Scientific Affairs organised a schedule full of bilateral meetings with different counselors of the embassy. This allowed to gain first-hand insights into the daily work of a diplomatic mission and into their cooperation with different representations and delegations of Spanish scientific institutions based in Brussels, in order to understand how science is a key dimension for Spain in the environment of the European capital. 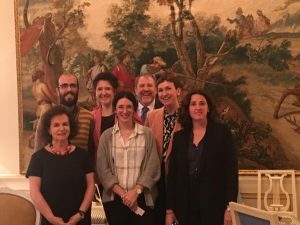 In addition, the researchers held a meeting with the newly appointed president and treasurer of the Society of Spanish Scientists in Belgium (CEBE), who explained the main objectives of the association. In the coming months, the beneficiaries of this call will visit Bonn including meetings at research centers, institutions and multilateral organisations. Results Published from Round Tables at the InsSciDE First Open Conference! Reminder: Call for Papers ‘The Past, Present and Future of European Science Diplomacy’ still open until December 2019! These projects have received funding from the European Union’s Horizon 2020 research and innovation programme under grant agreement No.s 693799, 770342, 770523.